1. Nineteen leaders of the world's biggest economies (South Africa included) and a representative of the EU will meet today in Argentina as part of the Group of 20 summit. Markets are nervous: US President Donald Trump is meeting his Chinese counterpart Xi Jinping, and a deterioration in relations could hurt global trade. Trump has already scrapped a meeting with Russian president Vladimir Putin after Russia seized Ukrainian ships and sailors in neutral water between their countries. 2. The Fed's indication that US rates won't be hiked much further, continues to bolster the rand. It was last trading at R13.65/$ - it's even below R10 against the Australian dollar. 3. Former president Jacob Zuma used five agencies and private detectives overseas to "get dirt" on him after he criticised Zuma in 2016, Johann Rupert told the Remgro shareholder meeting yesterday. Business Day reports that the Richemont and Remgro chairperson has been shocked by the disclosures at the Zondo commission of inquiry into state capture. 4. The UK mall owner Intu, which is listed on the JSE and a longtime favourite of local investors, lost a third of its value yesterday. A proposed takeover of the group collapsed. 5. Elsewhere in the property sector, Nepi Rockcastle - which earlier this week crashed after the short-seller Viceroy accused it of "massively overstated" its profits - recovered some lost ground yesterday. Nepi Rockcastle fought back and called on South Africa's financial authority to investigate Viceroy. 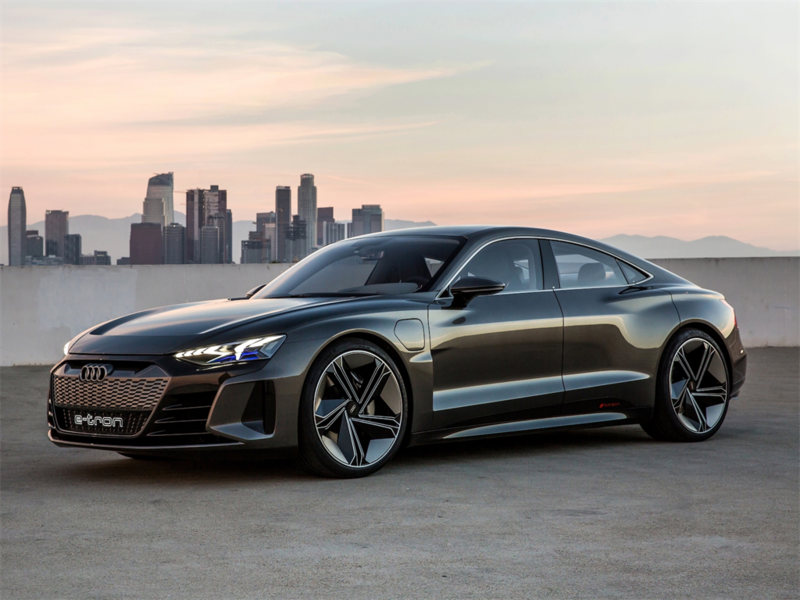 The e-tron GT concept has an over 90 kWh battery that provides a range of over 248 miles. The concept also features two motors, four seats, 590 horsepower, and the ability to accelerate from 0-100km/ph in around 3.5 seconds. Using an 800-volt charger, the e-tron GT concept can charge to 80% of its capacity in around 20 minutes. Audi did not announce a price for the production version of the e-tron GT concept, but it will likely compete against Tesla's Model S sedan. 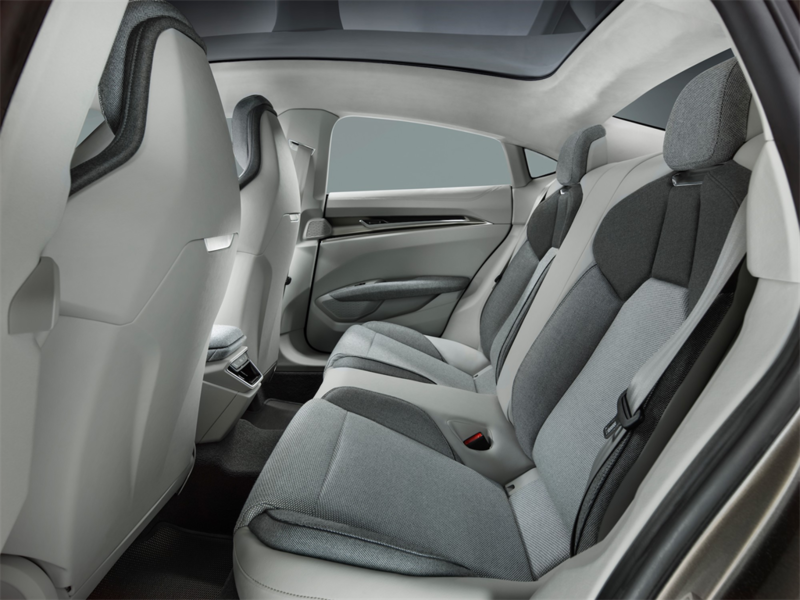 The Model S has a maximum range of 540km and a top 0-100km/ph speed of 2.5 seconds. 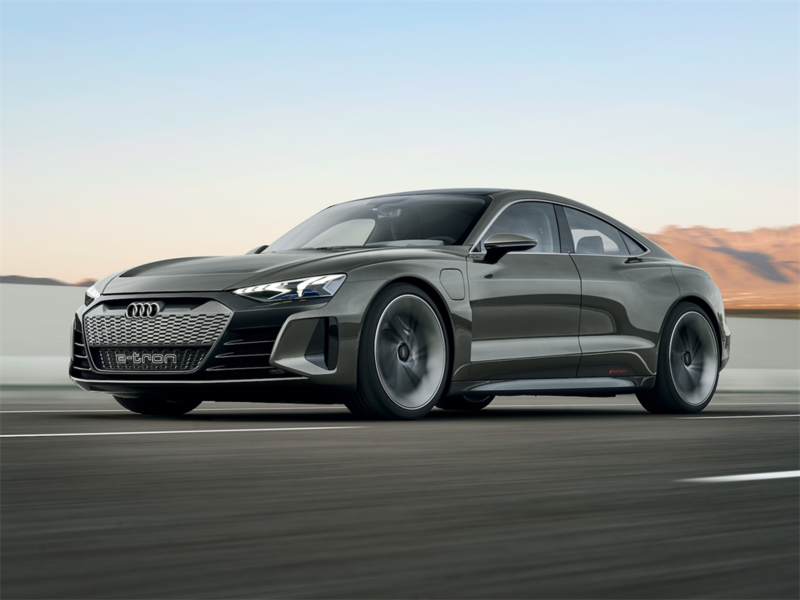 The e-tron GT concept follows Audi's e-tron electric SUV, which the automaker will begin delivering to US customers in the second quarter of 2019. The e-tron will seat five, have two motors, and feature an all-wheel-drive configuration in its standard trim, according to Audi. 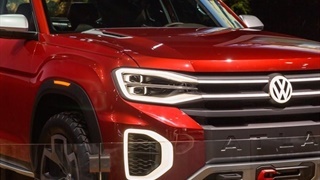 The automaker has said it will have a range of around 400km, based on the European testing cycle, though it has not yet been tested by the US Environment Protection Agency. In addition, Audi says the e-tron will have a top speed of 200km/ph, a 0-100km/ph time of 5.5 seconds, and a 95 kWh battery that will be able to get an 80% charge in around 30 minutes when using certain DC fast-chargers. Here's a closer look at Audi's e-tron GT concept. 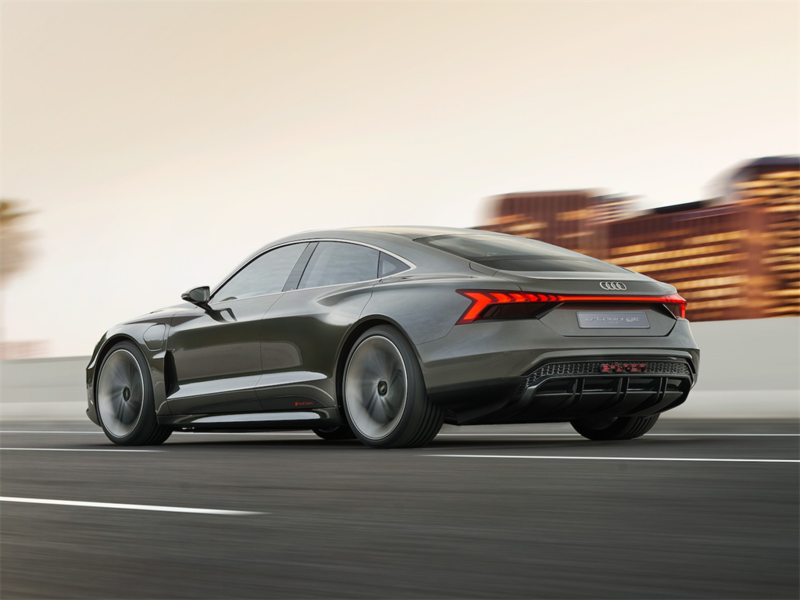 The e-tron GT concept has an over 90 kWh battery that provides a range of over 400km. The concept also features two motors, four seats, 590 horsepower, and the ability to accelerate from 0-100km/ph in around 3.5 seconds. Using an 800-volt charger, the e-tron GT concept can charge to 80% of its capacity in around 20 minutes. Audi did not announce a price for the production version of the e-tron GT concept, but it will likely compete against Tesla's Model S sedan. 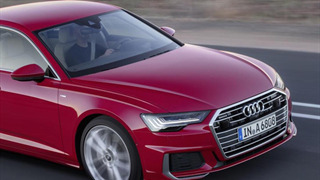 Audi says it will begin delivering the production version of the vehicle in early 2021.